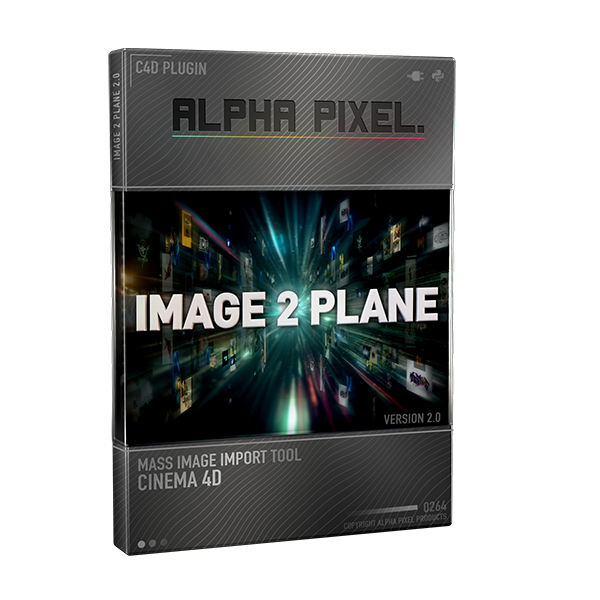 Image 2 Plane lets you take a folder of images on your computer and imports them in Cinema 4D right into your 3D scene in one click! Work with your photos in a whole new dimension with this simple but powerful plugin and unleash the creative potential of teleporting your images directly into your 3D world! Getting images into your scene is incredibly easy! Just click “Import Folder” in the plugin interface and within seconds watch your images appear in your viewport. There’s no faster and easier way to get images into your scene! Want your images lined up? When selected in the plugin interface the I2P Effector is automatically attached to the Cloner containing your images and will line them up next to each other with a gap that is easily adjustable in the Cloner Object. 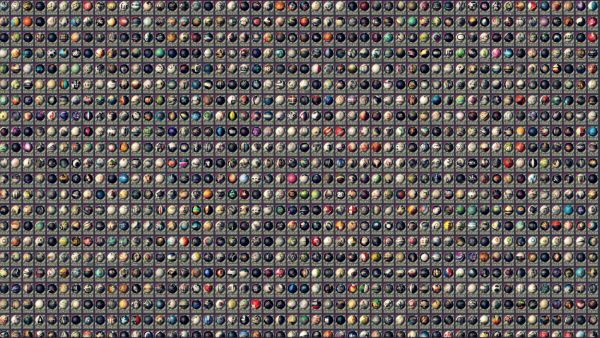 If you already have materials with images in the color or luminance channels loaded into your scene you can convert them to image planes with the correct size ratio in one click using the “Materials to Plane” button in the Hide and Seek interface. Having the option to import images instantly opens up a new playground for artist to work with. Now you don’t have to let the painful task of mass importing images stop you from exploring creatively! WOW! 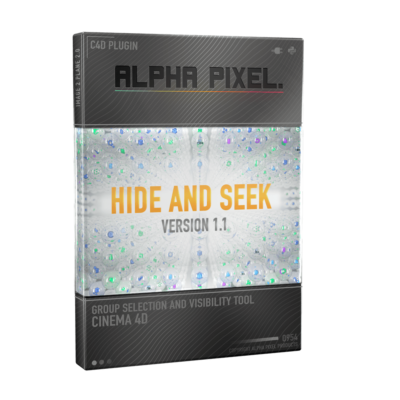 I have just discovered this great plugin and have seen the videos and love much how this works and would surely like to buy it, and this is something I have been wishing to have, BUT the problem is that I only have Cinema4D Lite version (I think is the Cinema 4D 14 Lite version) that is available for Adobe Creative Cloud Users. 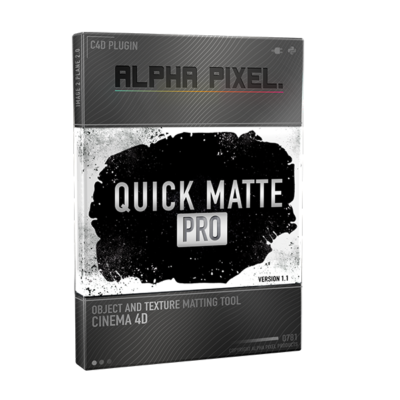 So I would like to know if this can be used with Cinema4D Lite, so I do not want to buy it, and then see that is not compatible.